Are you tired of seeing the same faces on New Year's Eve? 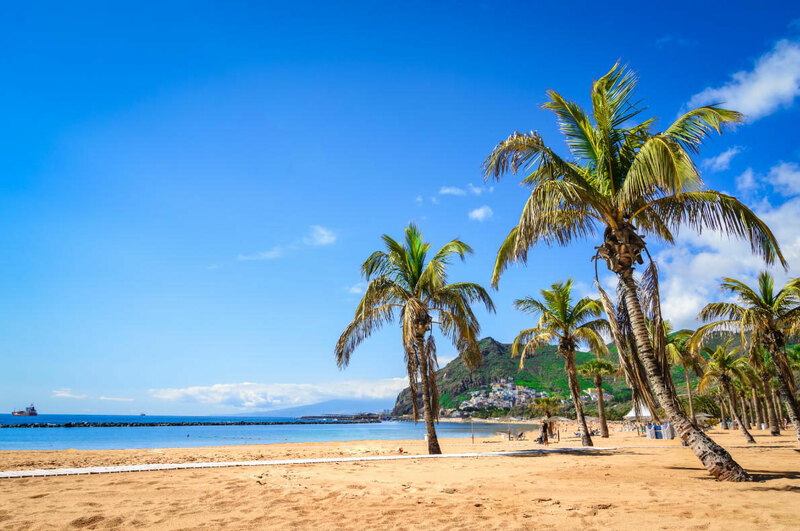 Do you want to see new landscapes, new environments, to meet new people? 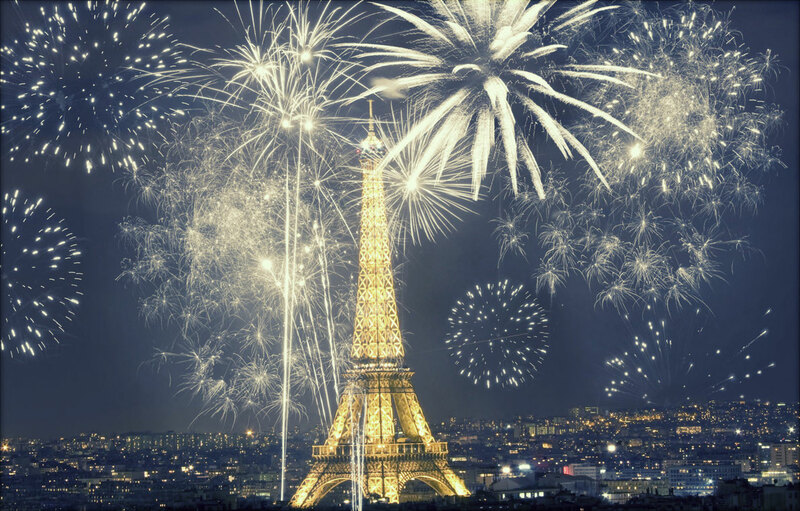 Discover the best destinations to celebrate New Year in Europe and find the best hotels deals for a wonderful New Year's Eve in Madeira, Berlin, London, Paris. Reykjavik, Brussels, Vienna, Prague, Rome or Dubrovnik. 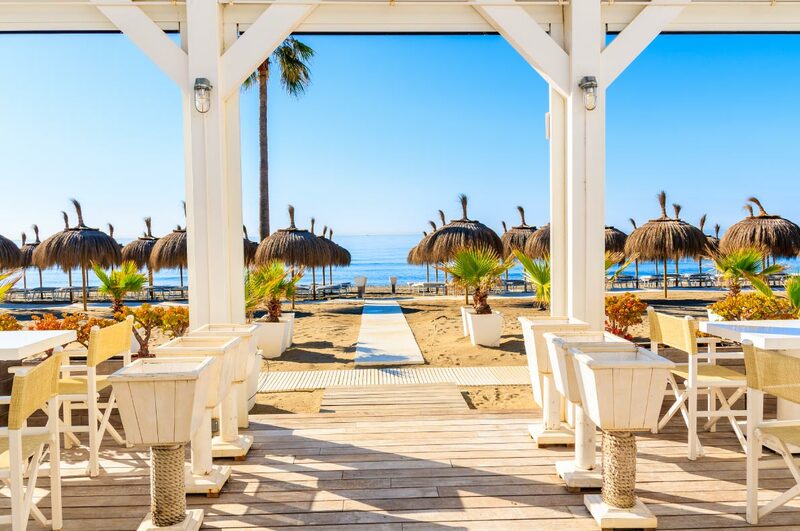 Book your hotel at the best price guaranteed as well as your best activities and discover the 15 best places to spend New Year's Eve in Europe. Where? 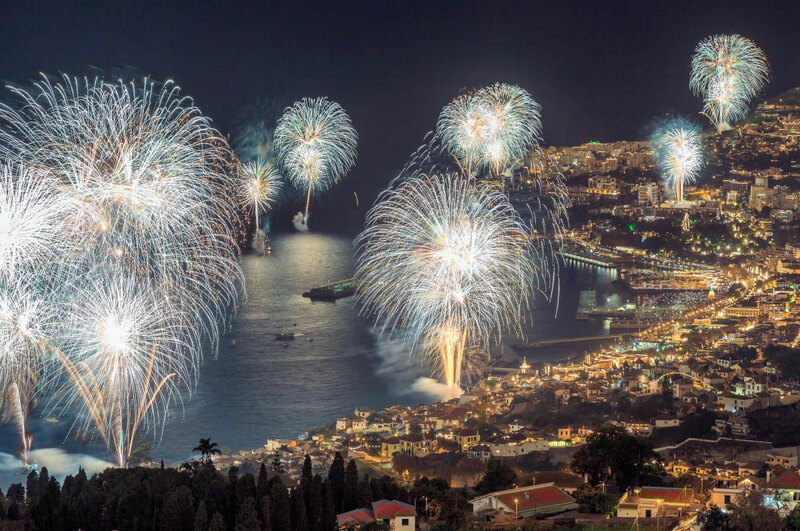 : From the deck of your cruise ship or from the port of Funchal, the fireworks is so huge that you can not miss it. Why? : The famous fireworks display, officially recognized by the Guinness World Records, in 2006, as the largest display of fireworks in the world. This magnificent scenario, of rare beauty, is simply unique, with thousands of multi-coloured lamps decorating the amphitheater of Funchal, transforming it into a grandiose stage. As the clock strikes twelve, on the 31st, the sky is lit up with colour, light and hope in a new year that is just beginning. Don’t miss it and come to live up this event in Madeira! Why? London is a special place at the turn of the year. The city is lit up and establishments across the capital will pull out all the stops to make this New Year’s Eve in London a memorable one. So, get your nearest and dearest together and say cheers to 2019. At midnight on New Year’s Eve, London’s night skies will be a blaze of light and colour with a display of stunning pyrotechnics from the river on London’s famous South Bank, presented by the Mayor of London and Unicef. Why? 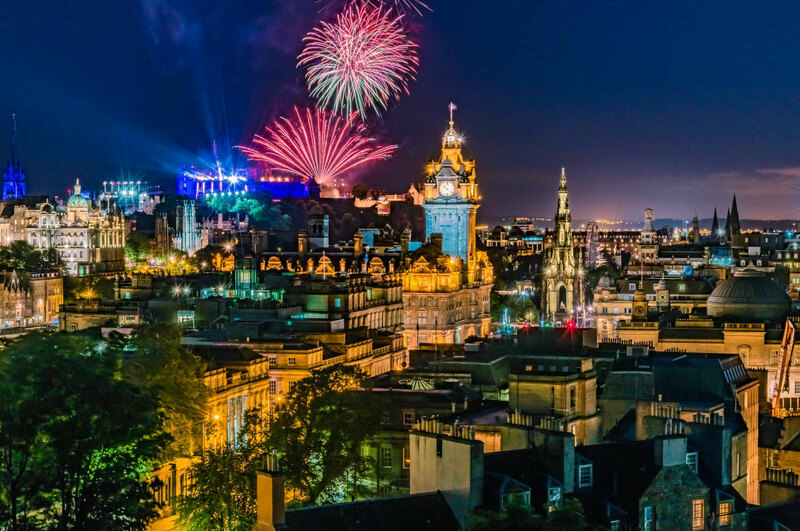 Edinburgh's Hogmanay is one of the biggest and best New Year celebrations in the world. Things get underway on 30 December with the spectacular Torchlight Procession. Join thousands of torch carriers as they create a river of fire from the historic Royal Mile to the son et lumiére and fireworks finale on Calton Hill. Where? Avenida dos Aliados, in front of the Porto City Hall. Why? 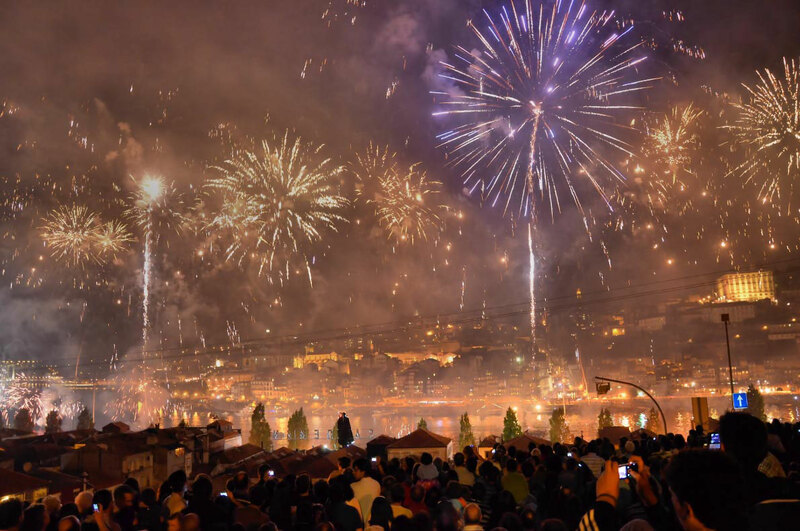 New Year’s Eve in Porto can be celebrated in several locations around the city. On December 31st, there are many street parties and more elaborate programs that serve as options for the thousands of tourists that choose to celebrate the New Year in Porto. The largest party takes place on Avenida dos Aliados, in front of the Porto City Hall. This is where the largest number of people gather together and the night always features musical entertainment and fireworks. However, if you prefer, you can spend New Year’s Eve in a different manner: on board one of the various cruise ships that fill the Douro River on this night, for example. Where? All around the city! Why? Experience delirious tourist and cultural activities such as the Atomium and the Manneken Pis. 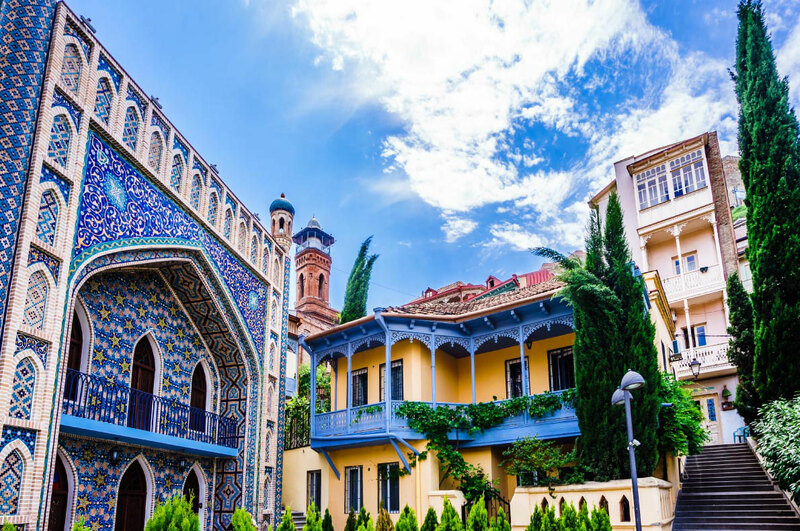 Discover the charming city streets of the Fashion District shopping, packed with clothing and concept stores and a variety of authentic and trendy bars, each with their own selection of renowned Belgian beers. More than 60 DJs in 15 New Year’s Eve parties around the city. A range of parties for all tastes, going from rock 'n' roll, hip-hop to house and techno, as well as gay friendly parties for which Brussels is known for." (©happybrussels). Where? Stradun (the main street of Dubrovnik). Why? You can arrive in Dubrovnik from all the corners of the earth. You can leave it for the most different corners of the earth too, but you can also come back to Dubrovnik. Dubrovnik is not a city for one time, it’s a gift for a lifetime. Great entertainment on New Year's Eve 2015 is provided by the selection of the most famous Croatian performers. Dubrovnik residents and their guests will start welcoming the New Year with a rich music and entertainment program. (©dubrovnik.hr). Why? The province of Rome is a matching frame for the many treasures of the capital, and the surrounding area has, more or less directly, experienced the influence of the history of the Eternal City. Rome is probably one of the most romantic places for your New Year's Eve, the Eternal City of love. Why? 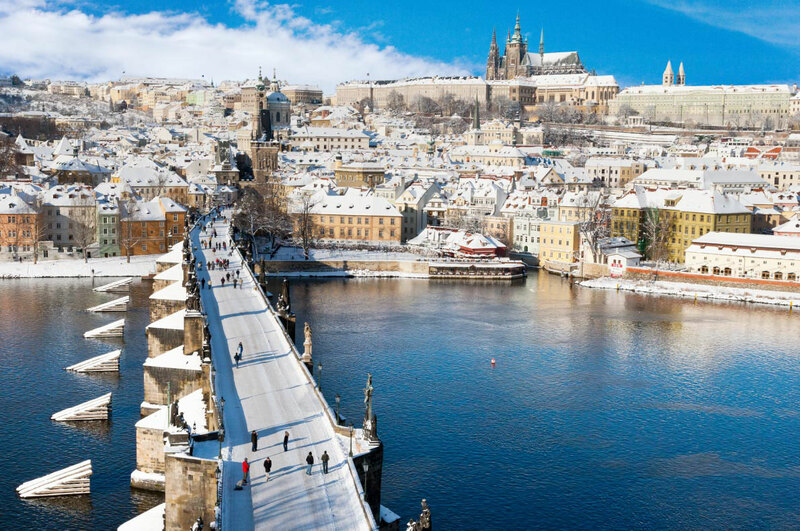 Prague has been considered as one of the most beautiful cities in the world since Middle Ages. 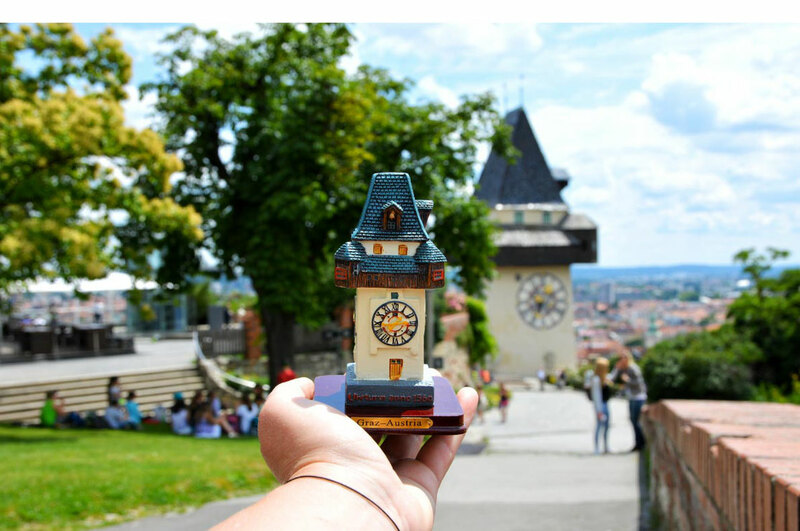 Adjectives such as “golden“, “city of a hundred spires“, “the crown of the world“ were attributed to Prague, which is located right in the heart of Europe. 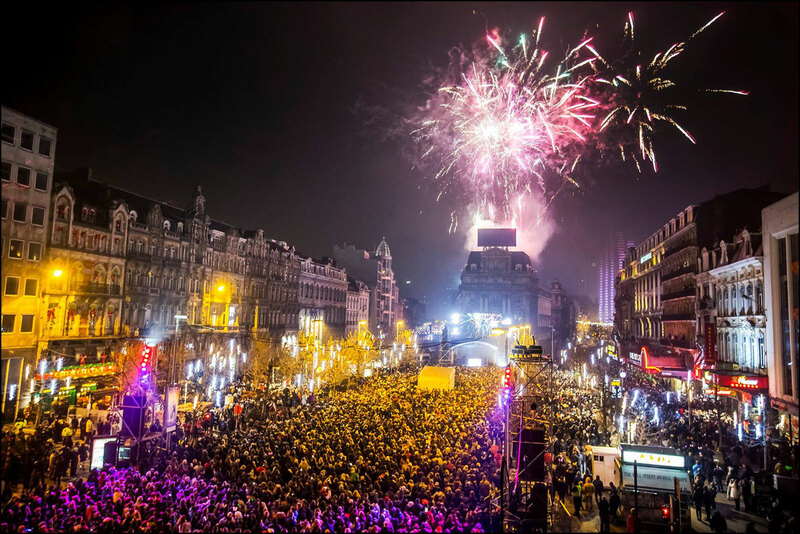 Prague welcomes the year with a traditional fireworks display. Where? The Terreiro do Paço. From 9pm (metro station: Terreiro do Paço). Why? On December 31st Lisbon dresses up to welcome the New Year. 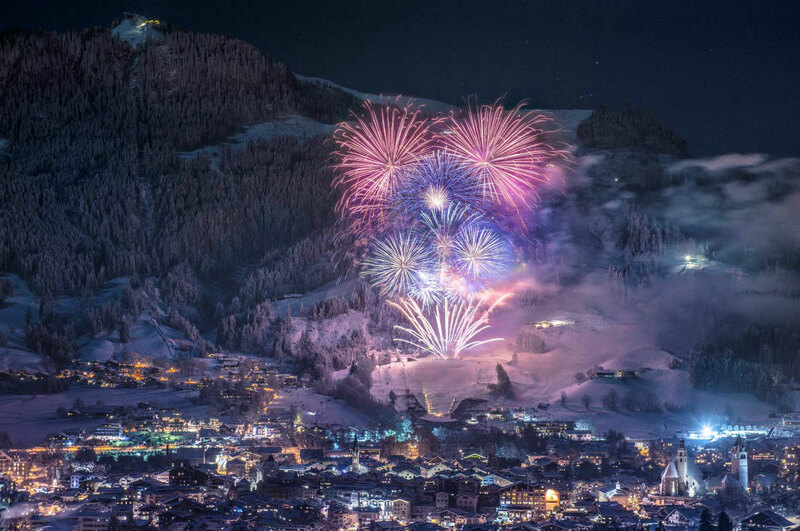 Thousands of people fill the city main streets and public squares to celebrate amongst the New Year friends. The Terreiro do Paço will be the giant party hall for the city’s New Year’s celebrations featuring lots of entertainment to mark the passage into the New Year. Lisboa has begun the countdown to its big New Year's Eve night, which will be held in Terreiro do Paço. But this New Year's Eve promises much more. To mark the entry of the New Year Lisboa's skies will light up with a fabulous fireworks display and musical entertainment. Where? Skansen open-air museum in Stockholm. Why? Like many other festive occasions in Sweden, the New Year has become increasingly dominated by the traditional offerings of the media.